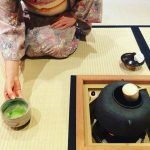 Enjoy Japanese green tea (matcha), in Kyoto! 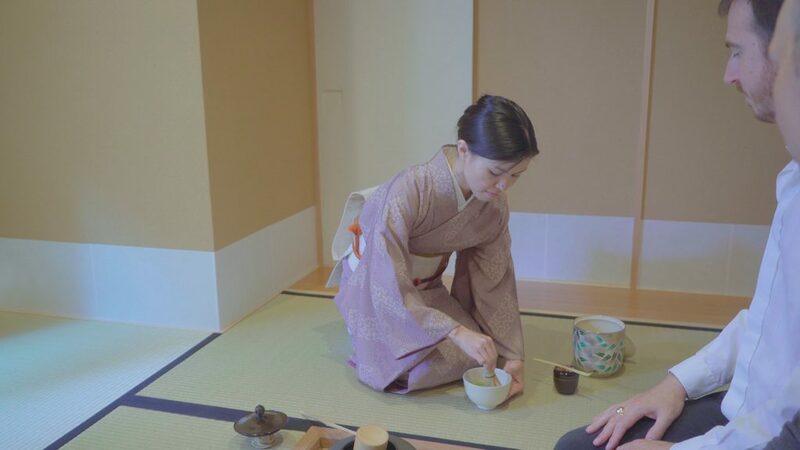 You will be introduced to one of the most important cultural activity in Japan.Tea is a big deal in Japanese culture with a history of 1200 year. 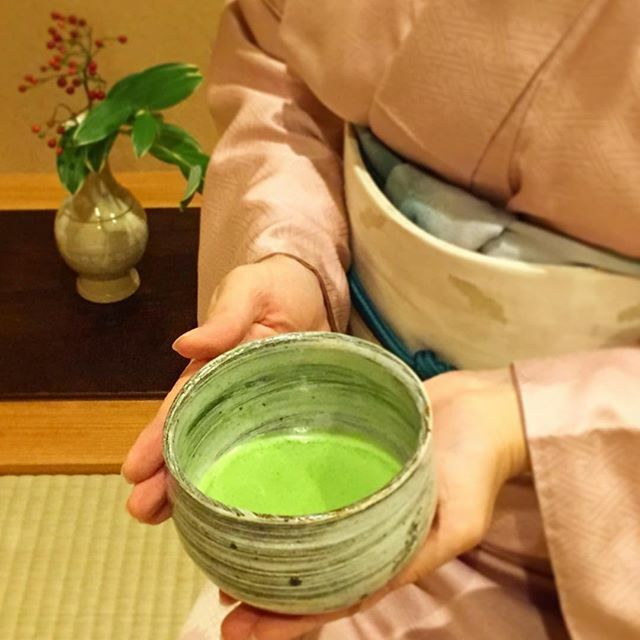 A proper Tea Ceremony (called Chanoyu, Sado, or Chado) involves ceremonial preparation and presentation of Matcha (Japanese Green Tea), showing one’s attention being poured into predefined movements. 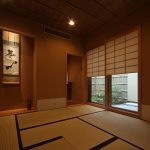 Chanoyu is a mental discipline for pursuing a state of mind in which a person is calm and content, with a profound simplicity (called “Wabi” in Japanese).The whole process is not only about drinking tea, but about aesthetics, preparing a bowl of tea from one’s heart. The Tea Ceremony Master has to always consider their guests with every movement and gesture. Behind every movement, every gesture, there is always a meaning. Tea making utensils are placed carefully, full of thoughts, considering guest’s point of view. 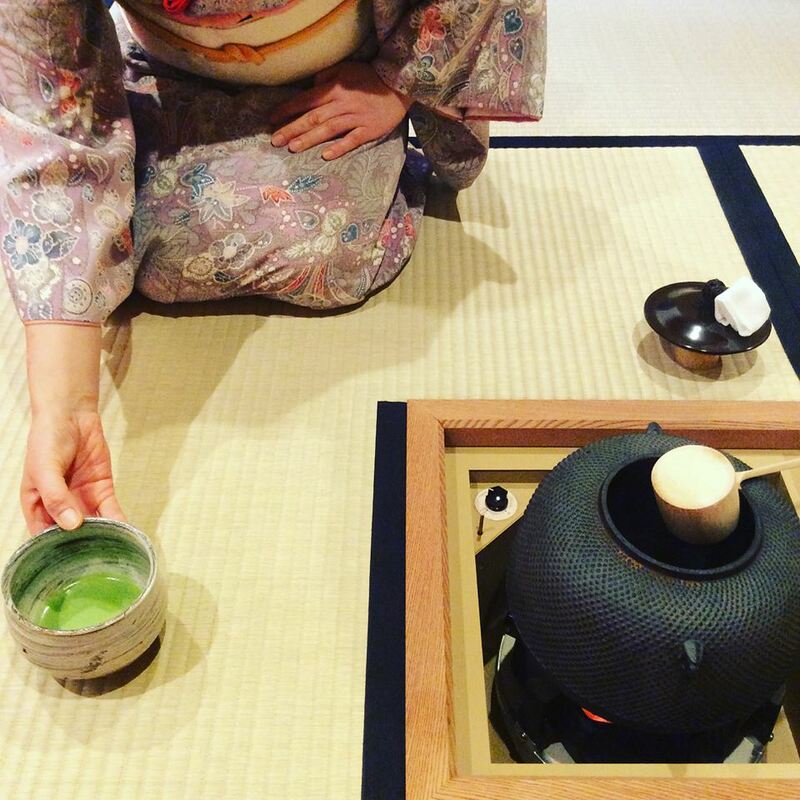 Thus, Tea Ceremony can also be regarded as ‘The Way of Tea”. 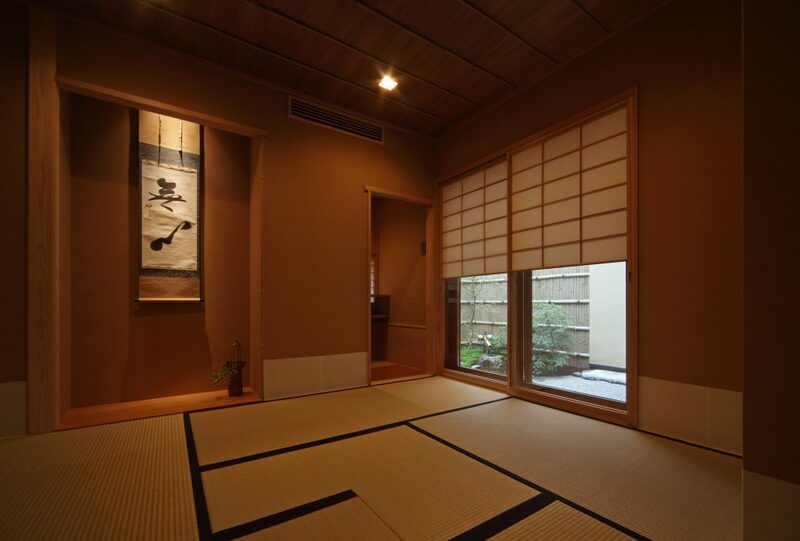 At Chasanraku, the tea room has quiet atmosphere and is built with traditional style in mind.